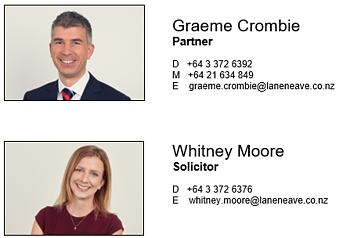 This article was kindly provided by Graeme Crombie and Whitney Moore, from Lane Neave Lawyers. TERMS AND CONDITIONS – If you provide goods or services, you need a clear set of Terms that define how you will trade with your customers. While your Terms will depend on whether you offer goods or services, they should include details on the payment process, flexibility in meeting your obligations, and governing law, among other things. In the case of services, the Terms need to include use rights for the service, a service description and service levels, and for goods they should address delivery, cancellation and return issues, to mention a few others. Your Terms will be the first place a customer looks if things go awry, and without them any disputes arising from purchases made through your Website may be messy and expensive. TRADE MARK PROTECTION – Unfortunately traders often think about trade mark protection too late, when a dispute arises and they want to prevent another trader from using their mark, but they realise they have not put the appropriate protections in place. Trade Mark registration provides an exclusive right to use a mark in respect of certain goods or services in New Zealand. A registered Trade Mark is also a valuable asset that will increase in value as your business grows. But registration sooner rather than later is crucial. FAIR TRADING – In New Zealand we have fairy robust consumer protection legislation. When in trade you must ensure that you are not making any claims or representations that are false or misleading, and you must ensure you are not attempting to bind consumers using unfair terms. 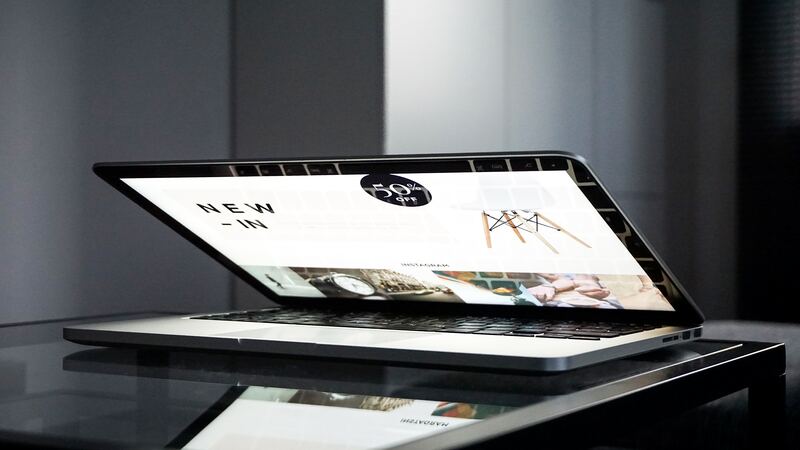 We recommend you review your website content to ensure its accuracy, and if you suspect any of your content might be going a step to far, it’s probably best to check with your lawyer. Your lawyer can also check you’re not making statements on your website that create additional risk for you. The best time to turn your mind to these points is now. Even if you implemented each of the above on day dot, it’s important to review them once in a while to ensure your terms and policies are accurate, compliant and up to date. In particular we recommend you review the above if you enhance your service offering, update your website or when there is a legislative change. If you would like to understand how to best comply with your legal obligations, and protect yourself when trading online, get in touch and we will help point you in the right direction. 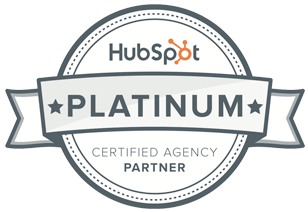 Would you like to talk about converting your website to HubSpot? Or building a new HubSpot website? Contact us to have a chat. This article was provided by Lane Neave. Download their handy checklist on website legal compliance. Note: this information has been summarised and is general in nature. You should seek professional legal advice that takes into account your individual circumstances.